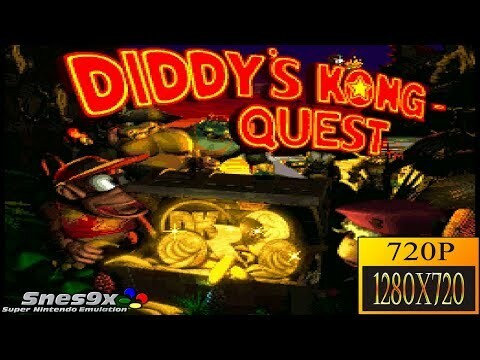 Donkey Kong Country follows up DKC when Donkey Kong is captured by K. Rool - Diddy Kong and Dixie Kong go out to help rescue him from Crocodile Isle. The graphics continued the forth-comings of pre-rendered 3D graphics seen in the first installment, and level design surpasses the first DKC game. Many see this as the best in the trilogy, and most also know the game's audio, composed by David Wise, a living legend in video game compositions. Now you can add videos, screenshots, or other images (cover scans, disc scans, etc.) 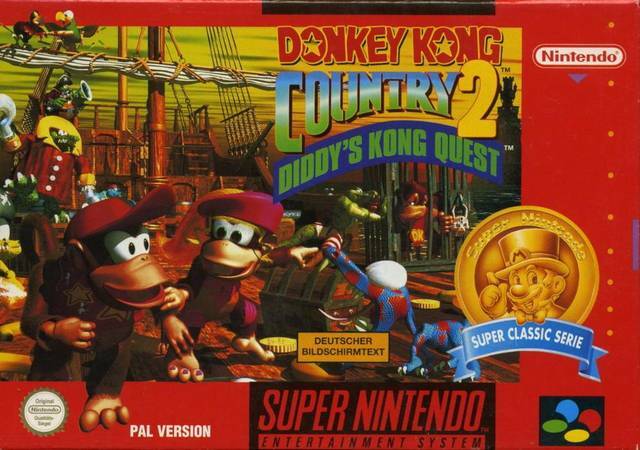 for Donkey Kong Country 2 - Diddy's Kong Quest (Europe) (En,Fr) (Rev A) to Emuparadise. Do it now!